The California Foundation for Independent Living Centers (CFILC) is an American organization focused on increasing equal opportunities for persons with disabilities, namely by strengthening the capacity of Independent Living Centers, which are community facilities that assist in coordinating independent living services for persons with disabilities. CFILC has an active network of Independent Living Centers, disability rights communities and allies from across the state of California, called the Disability Organizing Network (also known as the DO Network). The DO Network rallies disability rights activists to lead advocacy and education efforts, as well as build coalitions and develop leadership in order to create change on local and national levels. A key interest of the DO Network is encouraging active civic and political participation by men and women with disabilities. In 2016 it launched a new voter education campaign, #VoteDisability, to inspire proactive political participation and build up a voting bloc of persons with disabilities. Jackson emphasized the strong progress that has been made by the DO Network since its first voter education and registration campaign in 2012, which drew in over 10,000 online votes during that year’s election. With DO Network’s advocacy, California has also adopted online registration forms that were built from scratch to be fully accessible, one of the only types of its kind in the United States. The state also now offers an option to vote by mail, which increases convenience for voters with disabilities. The #VoteDisability campaign builds on this history of success. Through the campaign, technical assistance is being provided directly or through webinars for organizers who are interested in getting out the vote. 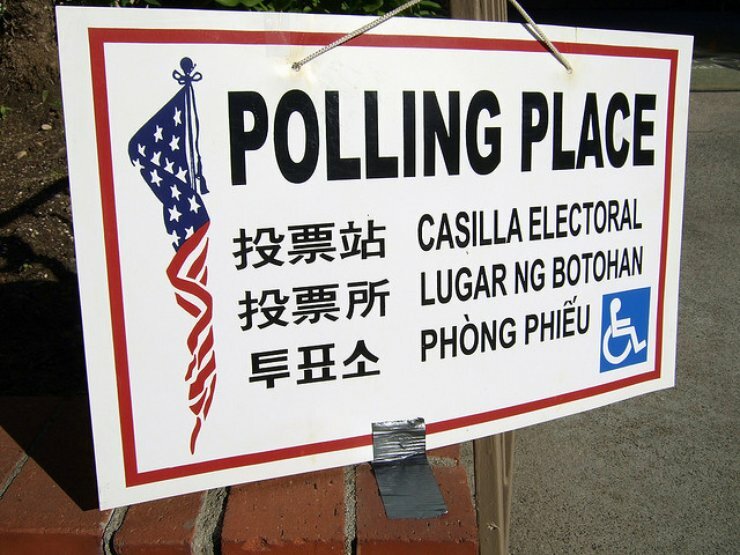 It is also sparking a public conversation on the inclusion of persons with disabilities in elections, beginning with the Get Out the Vote Leadership Conference in mid-June, a statewide event being held in Pasadena, California. “It’s a process that’s not only about results, but also about growing a community and building coalitions,” Jackson emphasizes. Though there are still challenges to tackle – for example, the glaring absence of voters with disabilities in market research for election campaigns and in academic studies on voting trends – DO Network is paving the road for election advocacy for persons with disabilities, from the 2016 presidential elections to beyond.